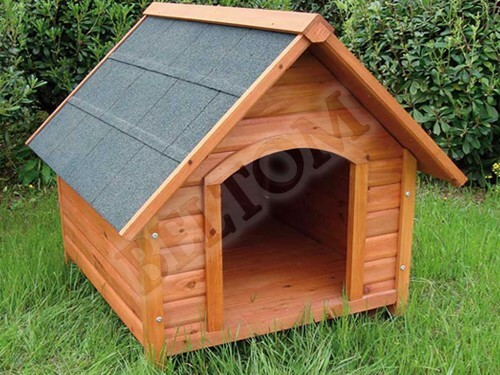 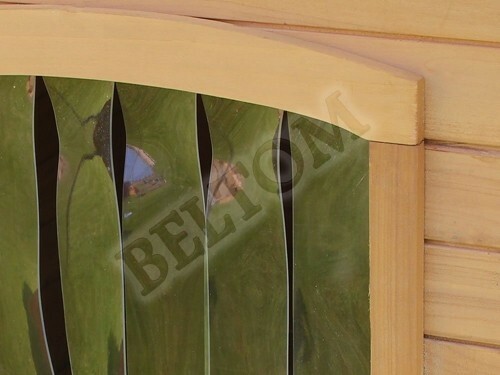 Our kennel for dog is made of wood treated with non-toxic stain - mold - antibacterial. 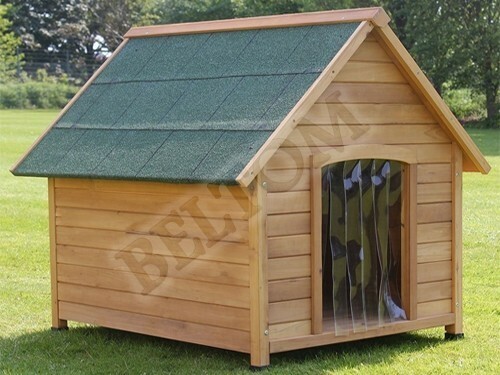 The roof is constructed with the best waterproof and insulating materials, providing unsurpassed quality! 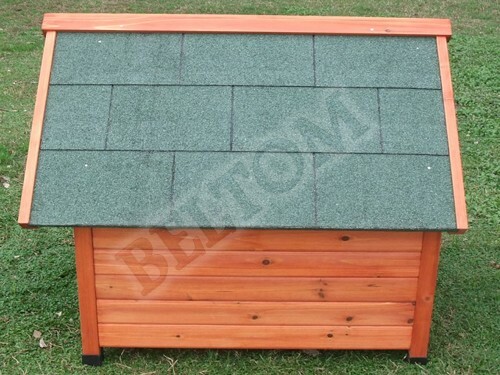 The roof and the wooden slatted bottom are removed so pleasant cleaning. 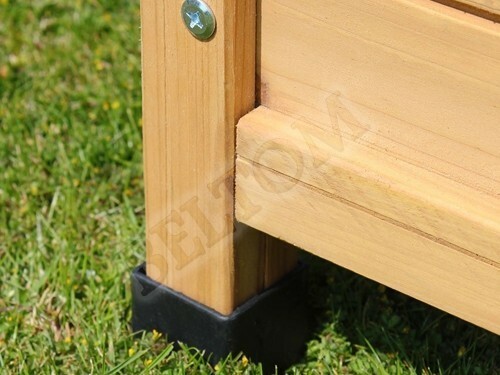 The height-adjustable feet do not allow moisture and cold soil to penetrate into the dog house! 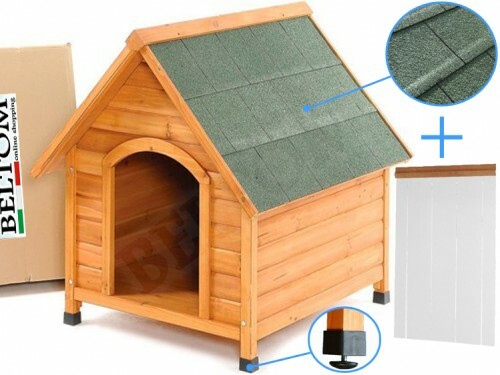 Easy to apply: It is easily applied over the entrance of the kennel is durable and does not yellow. 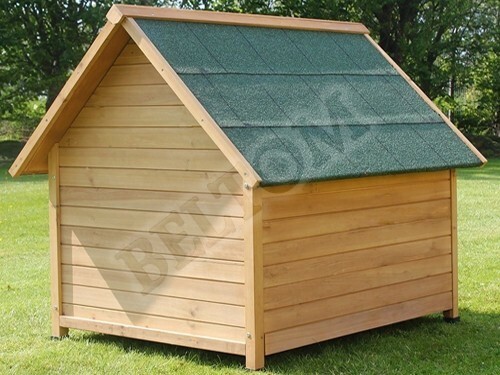 Wall thickness about 1 cm - joints Thickness 2-3 cm - 1.5 cm roof thickness.